An Easter Egg Hunt is great fun for kids big and small, but what about for the fur-babies in our lives? 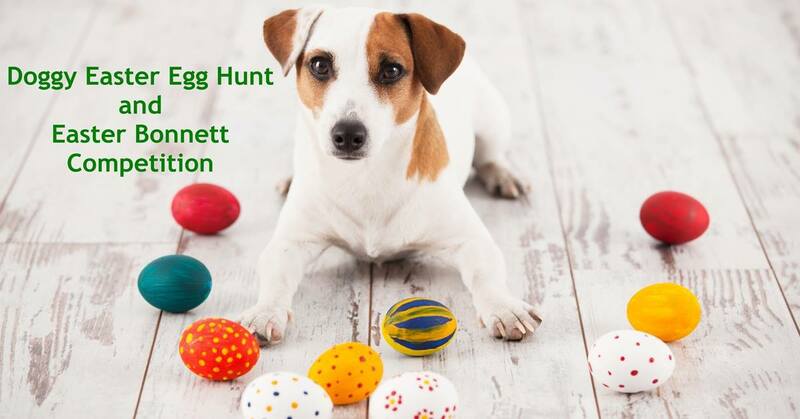 Gourmet Pawprints have prepared a special Easter Egg Hunt to be held on Easter Monday, 17 April 2017 at Westbeach Bathers Pavillon on St Kilda beach. Of course we all know that chocolate is not good for dogs, so buried in the sand will be special carob Easter egg treats in a plastic egg holder. With all the pomp and ceremony of a Melbourne Cup parade, there will also be an Easter bonnet competition where all the best dressed pooches will be seen in their fanciest Easter headwear. Humans don't miss out. For the big ones there will be brunch of coffee/tea, hot cross buns, croissants, scones and glass of mulled wine and for the little ones, there will be brunch, an Easter egg and a soft drink. 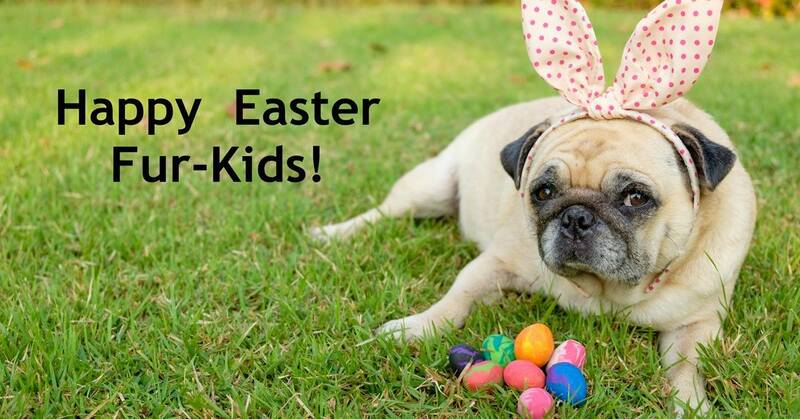 All pooches get to keep their carob Easter eggs and a special gift bag. So start fine-tuning those noses so that they are in peak sniffing condition and get ready to have fun digging in the sand. Who knows what other hidden treasure lies hidden waiting to be found? All tickets must be pre-purchased as there will be no ticket sales on the day. Click here to book online. 1.Preheat oven to 190 degrees C. Grease baking trays. Stir together the flour and baking powder and set aside. 2.In a medium bowl, mix together the peanut butter and milk. until well blended. Allow pooch to lick the bowl. Knead the dough on a lightly floured surface until smooth. Roll out to 1cm thickness and cut into shapes using bone shaped biscuit cutters . Place 2cm apart on the baking trays. 3.Bake for 20 minutes or until lightly brown. Allow to cool before giving a couple to your pooch to wolf down. Why? Becasue even our fur-babies deserve an Easter treat! Poor dogs have you tasted carob?